Pastor Training Institute (“PTI”) has been operating separately from Love Worth Finding for the past few years, but we have now completed arrangements with PTI to make PTI products available through LWF. We expect to be able to take orders early in May, 2018. 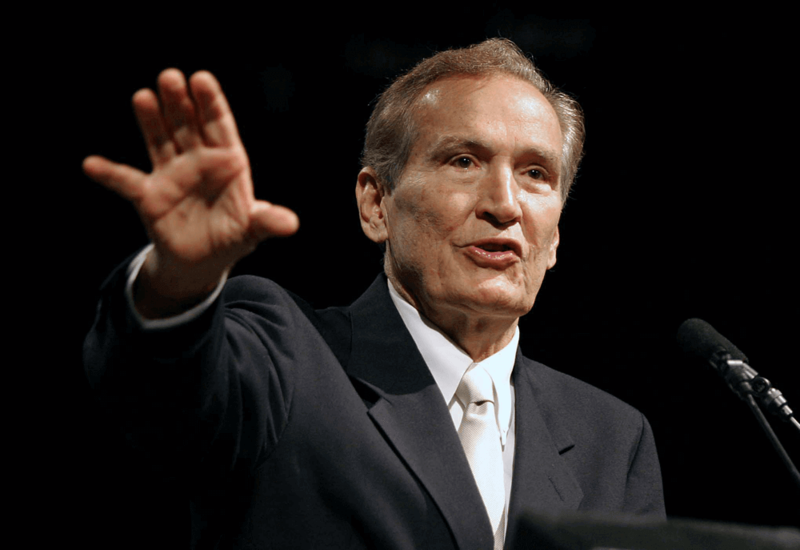 The Adrian Rogers Sermon Library and Adrian Rogers Legacy Collection updates are products that cannot be ordered at this time. Love Worth Finding Ministries is honored that PTI has chosen us to become the stewards of Dr. Adrian Rogers’ Pastor Training material and we will be working quickly to make these products generally available. This page will be kept current as more information is available.